Cowboy Bebop, the title conjures film noir juxtapositioned with visions of outer space adventure and out-of-this-world ports of call and stories to match as the series follows the exploits of a small group of bounty hunters and the sticky situations they sometimes find themselves navigating. Last November Netflix announced plans for a live-action Cowboy Bebop series confirming the show has been in the works since last year, with Netflix ordering ten episodes. Shinichiro Watanabe, who directed the original anime, is serving as a consultant. The big news today is the announcement of the series cast. 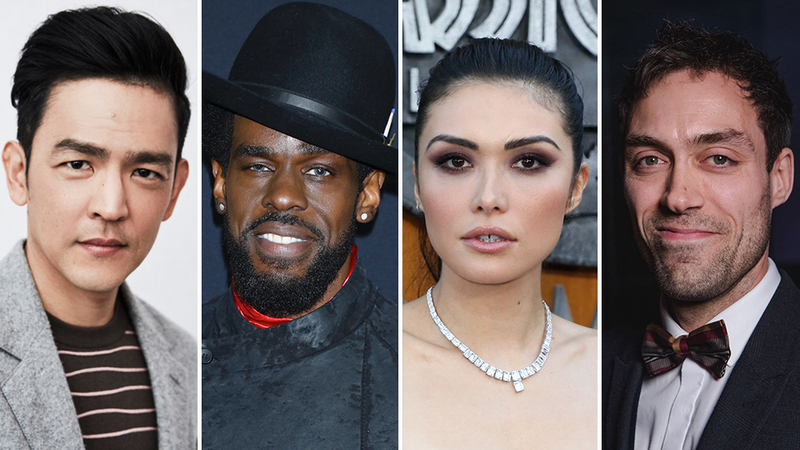 John Cho, Mustafa Shakir, Daniella Pineda, and Alex Hassell got cast in lead roles in the series, based on the anime series of the same name. Cho will star as Spike Spiegel, the personification of a cool, capable customer. Cho is known for his roles in the rebooted “Star Trek” film franchise as well as the “Harold and Kumar” films. 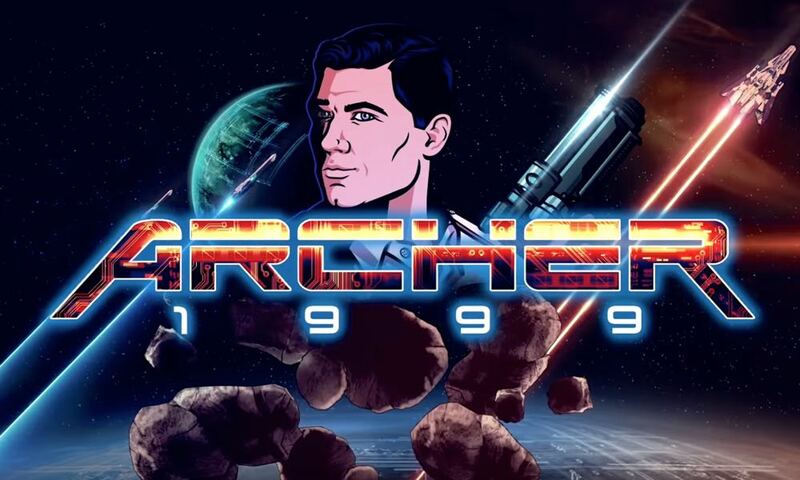 Shakir will play Jet Black, bionic-armed ex-cop. Shakir recently starred in Season 2 of the Marvel-Netflix series Luke Cage. Pineda will play Faye Valentine, described as a bold, brash and unpredictable. Faye does whatever it takes to survive. Whether she’s lying, stealing, or just being a thorn in Spike and Jet’s side. Hassell will play Vicious. Described as a man who thoroughly enjoys a good kill, Vicious is the Syndicate’s most notorious hitman. He’s also Spike Spiegel’s ex-partner and arch-enemy. Netflix picked up “Cowboy Bebop” for ten episodes back in November. 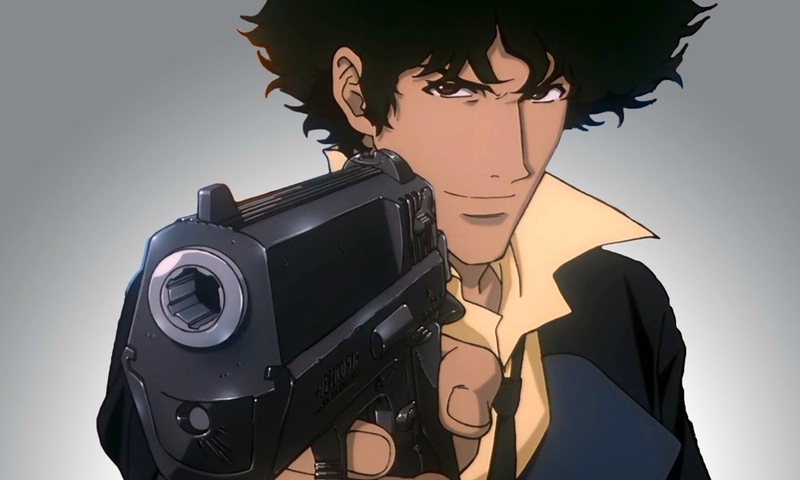 The series is well-known to genre fans as the jazz-inspired, genre-bending story of Spike Spiegel, Jet Black, Faye Valentine, and Radical Ed, a rag-tag crew of bounty hunters on the run from their pasts as they hunt down the solar system’s most dangerous criminals. They’ll even save the world for the right price. Shinichiro Watanabe, director of the original anime, will serve as a consultant on the project. 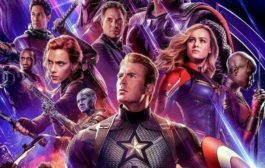 Christopher Yost, who previously penned Thor: The Dark World and Thor: Ragnarok, will write the first episode and executive produce. Andre Nemec, Josh Appelbaum, Jeff Pinkner, and Scott Rosenberg of Midnight Radio will serve as executive producers. Yasuo Miyakawa, Masayuki Ozaki, and Shin Sasaki of Sunrise Inc.– the studio behind the original series–will also executive produce along with Marty Adelstein and Becky Clements of Tomorrow Studios, Tetsu Fujimura, and Matthew Weinberg. 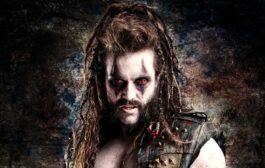 The series is a co-production between Netflix and Tomorrow Studios, with Netflix handling physical production. I saw some of these cartoon episodes, and something that was never specified, was this hero had a superpower! That is, he would routinely do feats of derring-do and high risk, never even slowed down, and never failed, and never had an accident. This was apparently due to the SOP hero’s extreme athleticism and mad fighting skills, but NOBODY is THAT lucky! He may be one of these statistically-rare individuals, who apparently have something, a psionic or spiritual ability, that effects the local probability field vectors around him, so that they just keep surviving IMPOSSIBLE odds! On at last one occasion, a similar heroic character with similar physical skills, tried to keep up with him, but died in the process. Unlike the usual X-Men superpowers, like shooting lasers out of your eyeballs or throwing lighting bolts, this is a ‘quiet power’, that nobody notices he has. But, he must have realized that he’s got this special edge, and NEVER tells anybody about it, because if the bad guys ever got word about this ‘Super Luck’ or ‘Odds Breaker’ talent he’s got, they could somehow overcome it!